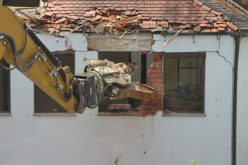 Demolition may be the most exciting and quickest phase of the construction. Residential demolition can be completed within a day or two; cleaning and the waste removal might take up to a week. While demolition is a speedy and messy job, it can be complicated and need some expertise and knowledge. There is actually a lot to know about demolition process, demolition without a clear idea and strategy can consume a lot of time and money. So, when you decide to tear down your home or knock out a wall, you’ll need professional help and assistance to get the job done quickly and cost-effectively. Whenever you hire a professional company for excavation and demolition, they complete your project at a fast pace by applying their experience and expertise and use of modern tools. When professionals visit your project site they bring all the necessary machines and equipment’s that are required to carry out the process. Professionals provide advice and detailed information of the excavation and demolition process along with their services. 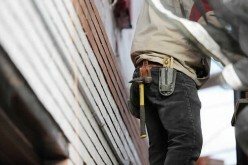 One of the main reasons why people hire professionals is the safety measures taken by them. 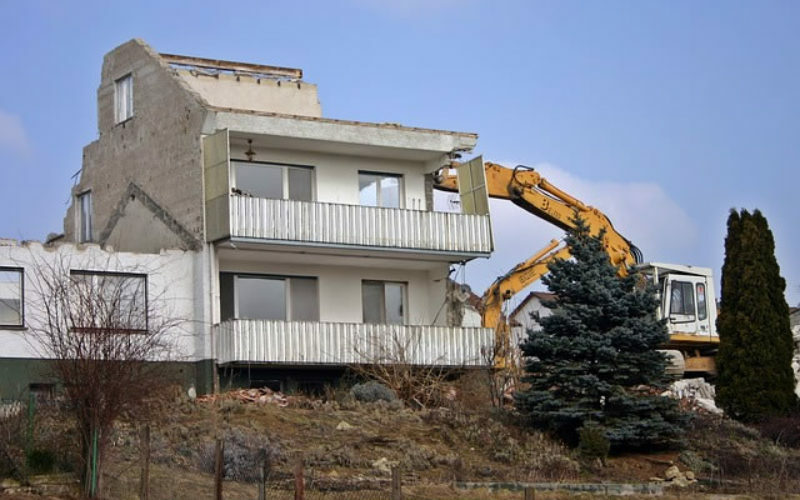 A residential demolition company makes sure that they excavate and demolish retaining wall quickly and safely by taking all the necessary precautions. Demolition or remodeling a home involves tearing down the driveway, sidewalk, swimming pool removal, shed demolition, and more; so a lot of concrete! Professional contractors, using their skills will do concrete/asphalt demolition work efficiently and cost-effectively. 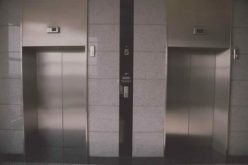 They will provide high quality work at a reasonable price. Moreover, they know each and every detail about the materials involved in a demolition project, and thus handle them safely. So, it is always wise to hire a residential demolition service for a quick and effective concrete and asphalt demolition project. It can be messy, gross, and complicated. You may need to get a huge trash to fill in the stuff. There are so many things involved in kitchen remodeling; from designing cabinets to planning chipboard floor. Realistically, walls and windows should be protected from damages. Complete kitchen remodeling is a big project as it involves tearing apart the kitchen counters and cabinets. It can be overwhelming when you walk into your kitchen and see a pile of mess in every room. However, you need not get your hands dirty if you hire professionals. 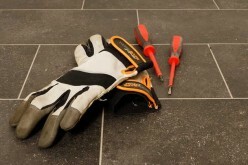 Residential demolition company can help you build your dream kitchen. They help you complete your project smoothly without damaging your appliances, water, power, and gas lines. 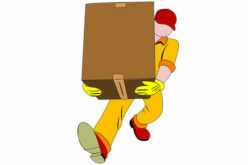 They will also provide you hauling service to clear out unwanted stuff after demolishing your old kitchen. We all know, tearing down a home involves a lot of risk. Unknowingly opening up a wall that accommodates electrical wire and gas pipes, could have catastrophic consequences. Also, if you’re allergic to dust, demolition project can affect your health. Overall, unexpected obstacles may cost you more time and money. 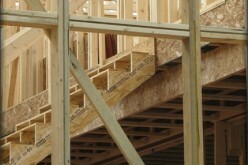 Considering all this, home demolition is something that a professional should complete. 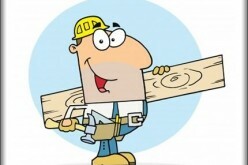 By hiring a professional contractor, you can get your entire home restored to a living condition as quickly as possible. Residential demolition companies not only complete your home demolition project safely and quickly but can also assist you with the most efficient solution for rerouting plumbing and wiring lines. Additionally, they hold legal license and insurance which will prevent you from incurring costs in case of any accidents or damages. Thus, hiring professionals is a simple way to reduce many hassles.